you specified as the name of your key pair, and the file name extension is .pem . once and that is when you create a new key-pair. 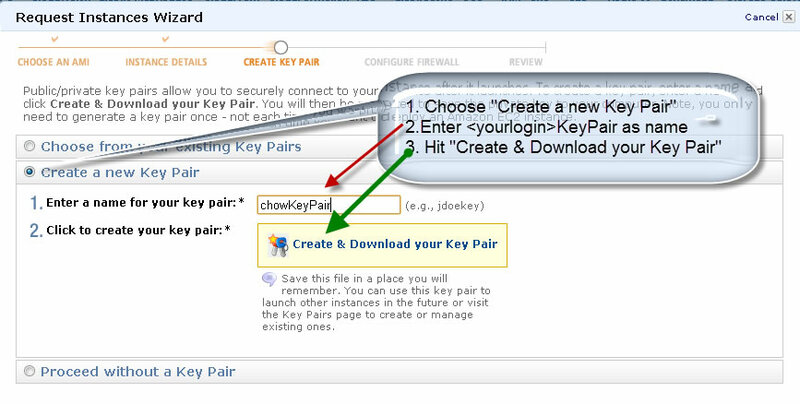 you must create a new key pair to replace the lost key pair. 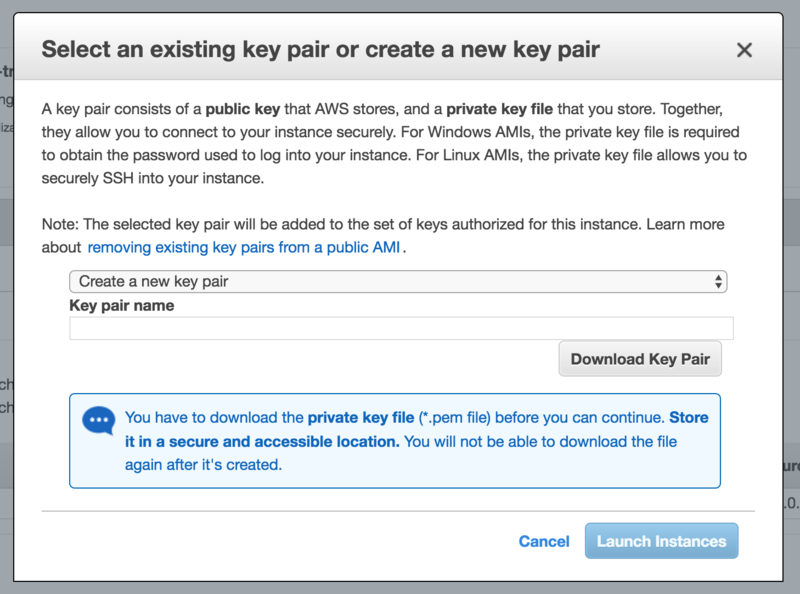 reasons, the key pair can be downloaded only at creation time.